When placing your bar supplies order, don’t forget those added extras you’ll need, like business stationery that you need to run your company. Adding essential stationery supplies to your basket will help you in the long run as you’ll never be short of stationery items such as notebooks, tape, money security pens, permanent markers or cloakroom tickets again. 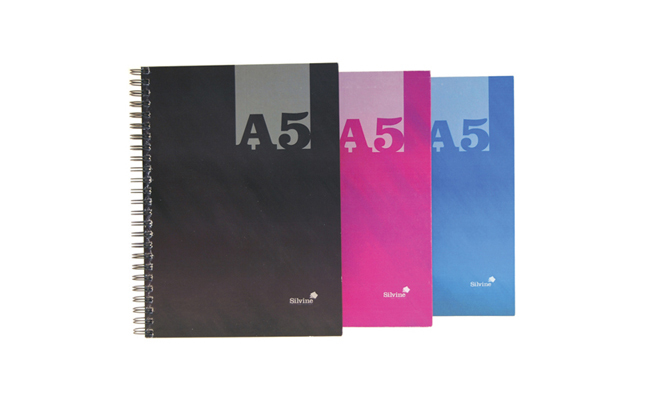 Our range of wholesale stationery also covers essential items needed for conferences. It’s simple to add wholesale stationary supplies to your shopping basket when placing your order with Pattersons Bar Supplies. This range features everything that any buy hospitality business requires alongside all of our bar supplies and catering products that you need and don’t forget our wholesale cleaning products too! We really are you one stop cleaning and catering supplier.